A 3D Dungeon RPG with characters from Touhou Fuujinroku. where characters attack each other even while you are choosing a command! 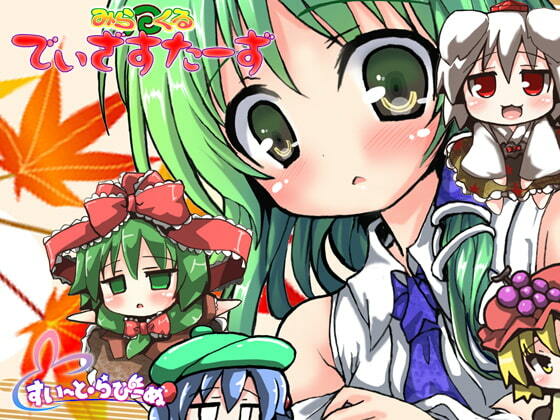 In addition to that, the story deals with Hina's unreasonable funny things! I just don't understand at all.